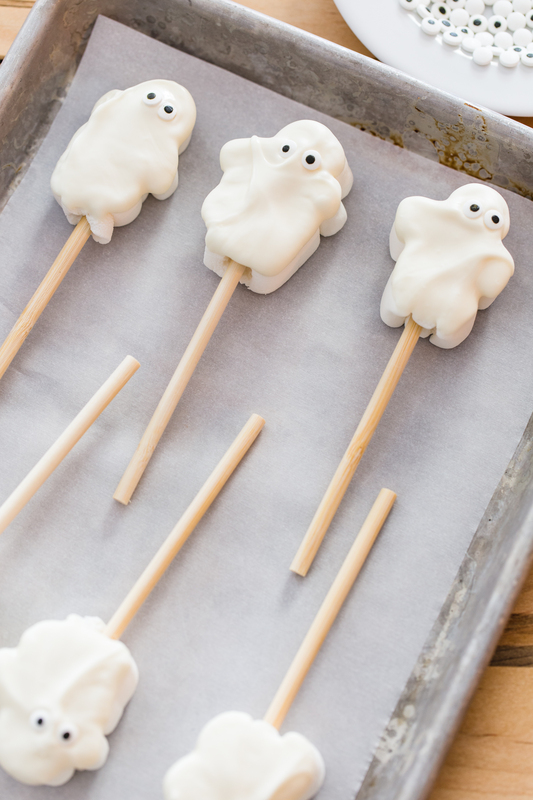 This post, Marshmallow Ghost Hot Chocolate Toppers, is sponsored by Campfire® Marshmallows. All opinions are, as always, my own. How is October 2/3 of the way over? I just can’t handle it. This is one of my favorite months of the year, with the exception of December. Every October, my kids get an entire week off of school in the middle of the month and we have the chance to do all sorts of fun fall things, not to mention, C’s 8th birthday is this month! How my little lady is already going to be 8 is beyond me. 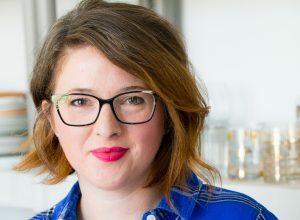 She was only three when I started this blog, you guys. What a fast five years this has been. I love that her birthday is in October because we always get to do something really fun and Halloween themed. 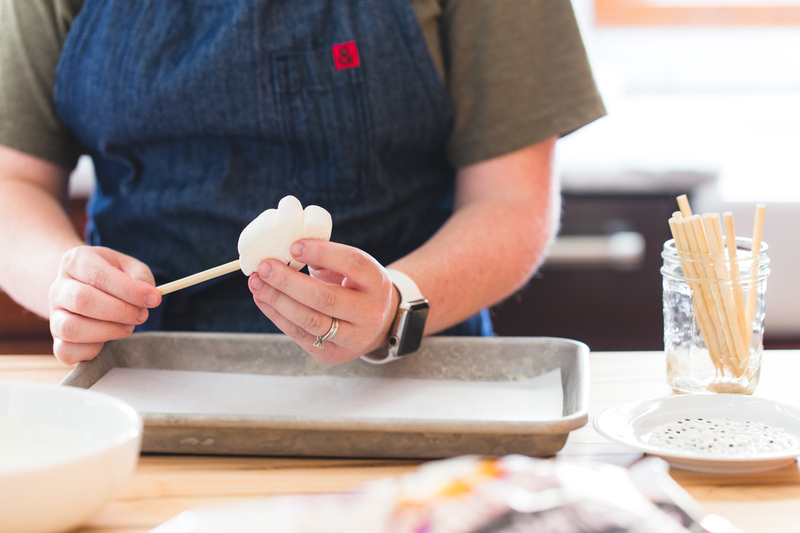 This week, with both of the kids being home, we’ve been testing up some great treats that could be possibilities for not only her birthday party, but for our annual family Halloween party, too. 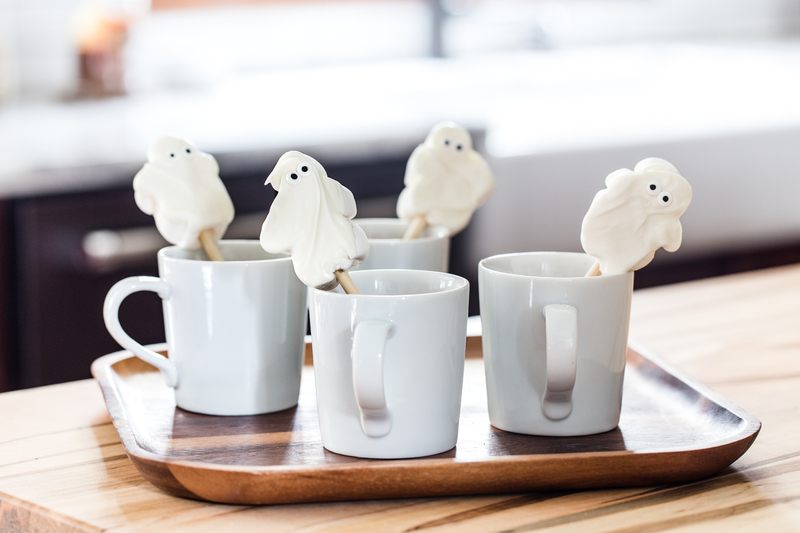 Hello, Marshmallow Ghost Hot Chocolate Toppers! Last year, I ordered a few of these hot drink dispensers (similar to this one) from Amazon and they have become my new favorite party staple. I fill one with coffee, one with hot apple cider, and one with hot chocolate and everyone can help themselves all night long. 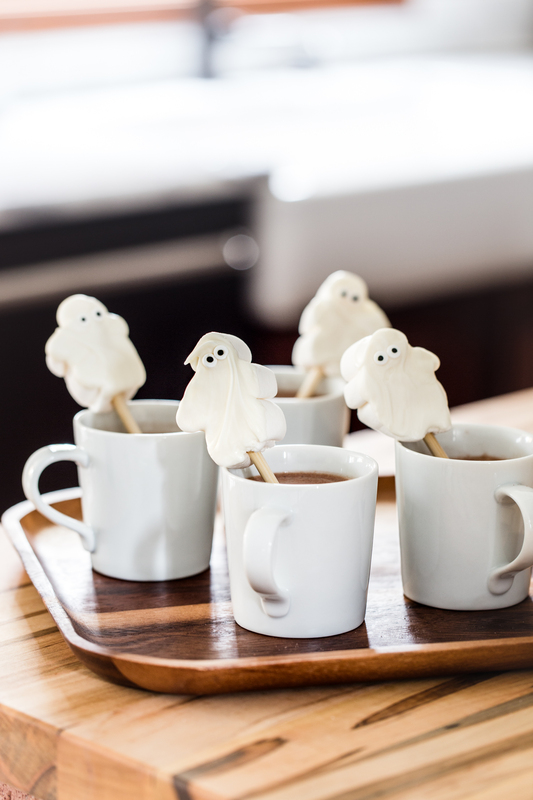 This year, I’m going to be making up a batch of these Marshmallow Ghost Hot Chocolate Toppers to sit near the hot chocolate dispenser for everyone to enjoy. The star of the show here are the Campfire® Ghoster Roasters! 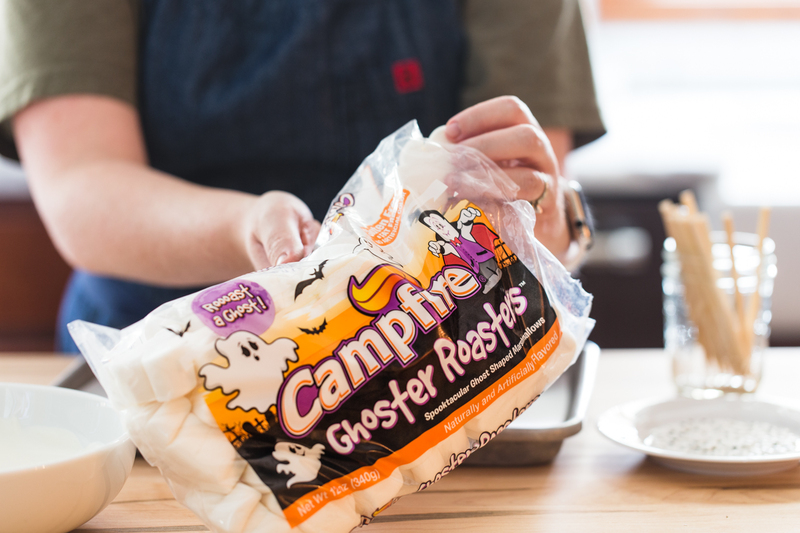 I love Campfire®’s seasonal marshmallows, and these Ghoster Roasters are no exception. 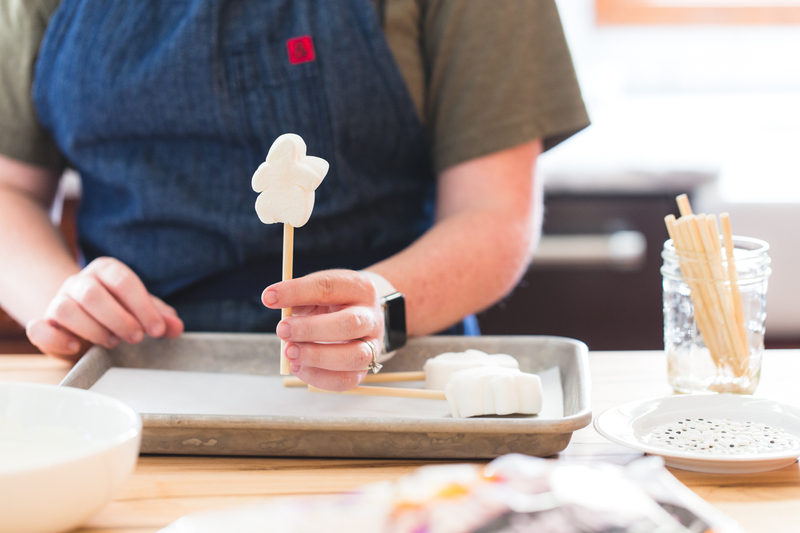 They are large enough to be a treat in themselves and only need a few steps to turn them into these cute hot chocolate toppers. 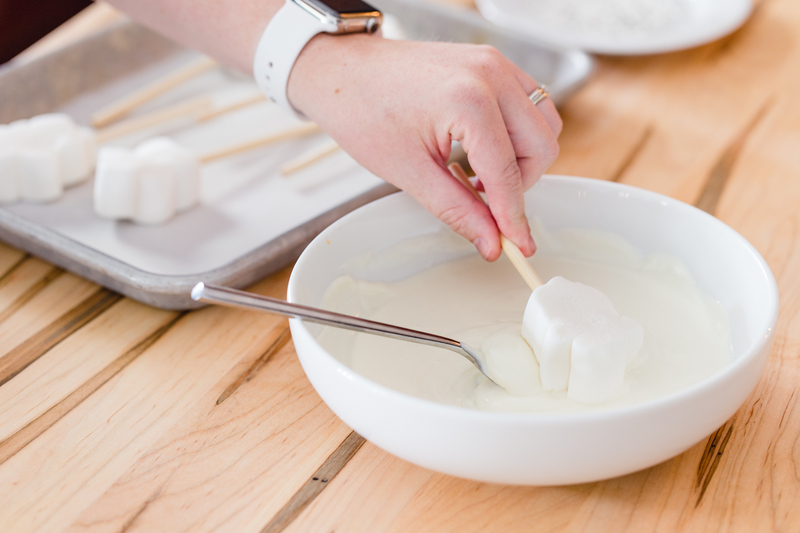 I used 5″ lollipop sticks that have one pointed end making them easy to insert into the marshmallow. 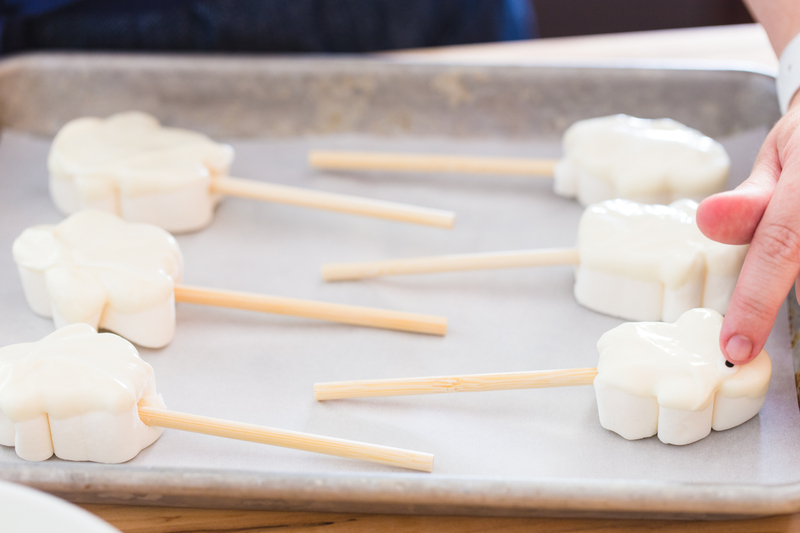 The marshmallows get dipped into melted vanilla candy coating and adorned with a few little candy eye balls. It’s fun to play around with placement of the eyes to give each little ghost a different personality. How cute are are these?! These are definitely on the list for our Halloween party but be sure to be on the lookout for more Halloween treats coming up!